The live action characters from the popular Archie comic series have more secrets then anyone imagines... After Jason Blossom dies during the summer, the town of Riverdale is never the same. Archie Andrews and his friends Betty Cooper, Jughead Jones and recently-arrived Veronica Lodge find themselves caught up in the mysteries surrounding Jason's death. 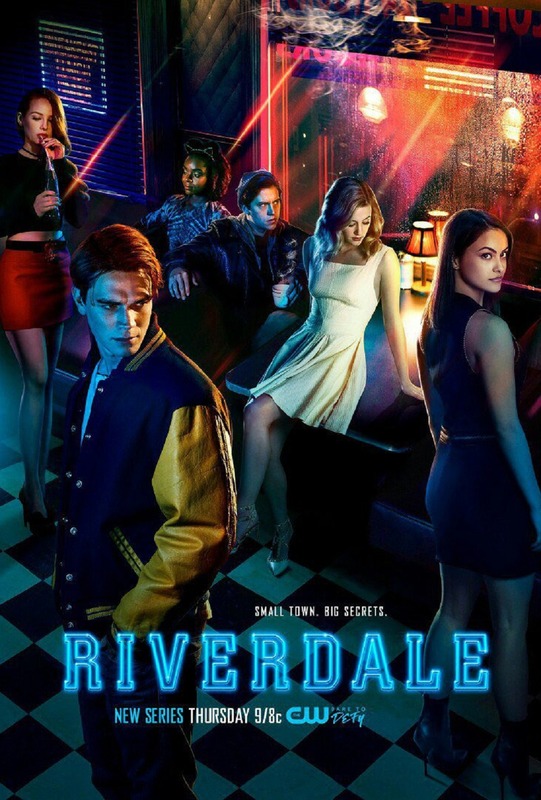 Each member of the gang also has serious secrets that they're trying to hide from the people they love: Archie must deal with a taboo fling, Betty tries to escape her sister's past, Jughead searches for a home and Veronica struggles with her father's criminal ways. 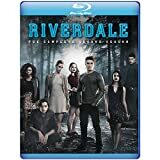 DVDs Release Dates is the best source to find out when does Riverdale come out on DVD and Blu-ray. Dates do change so check back often as the release approaches.